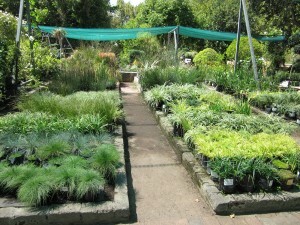 I went to Ferndale Nurseries (yes again!) this afternoon and this time I remembered to take my camera (not the fancy, good one, just a little point and click – I didn’t want to look like a tourist). 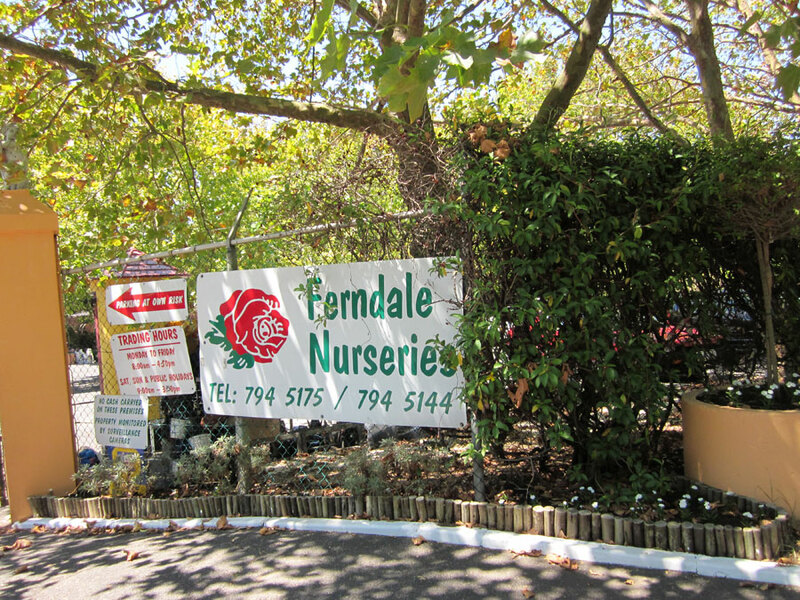 I always enjoy going to Ferndale – even when they are busy as they were today, the service is great and the selection is superb. I had no particular agenda today other than perhaps buying a few annuals to plant in a very shady spot out back, so I spent the better part of an hour walking around and clicking away. I arrived an hour before closing time so there weren’t many annuals left to choose from, but I managed to purchase a few. 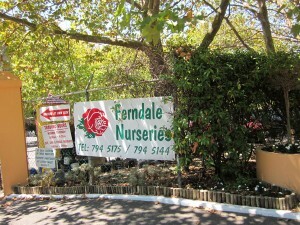 Ferndale Nurseries lies in the crook of Brommersvlei Road in the heart of Constantia. 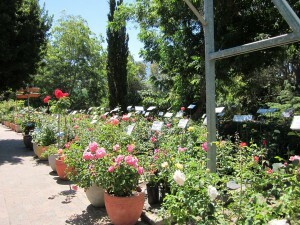 It’s been around for 75 years and the nursery is crammed with a litany of plants, herbs and even vegetable seedlings. Ferndale Nurseries have been the nursery “behind all of the gardens” in the Constantia Valley for 65 years providing the backing for a green and beautiful valley. Ferndale with its 7 acre nursery offers gardeners a wide range of superior quality plants, water features, garden irrigation and excellent advice from friendly staff. A kids play area with a duck pond and an aviary makes garden shopping enjoyable for the whole family. Hi Chris, This is fabulous! Great content and the photo’s make it! 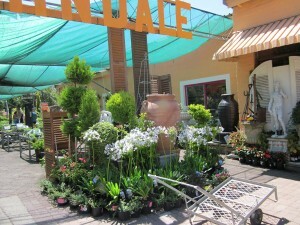 Had no idea how splendid Ferndale Nursery is and with a pond with ducks! Got to go with you next time and spend at least an hour there to see all of it. I have a new ‘shopping list’! A wonderful idea for a blog. 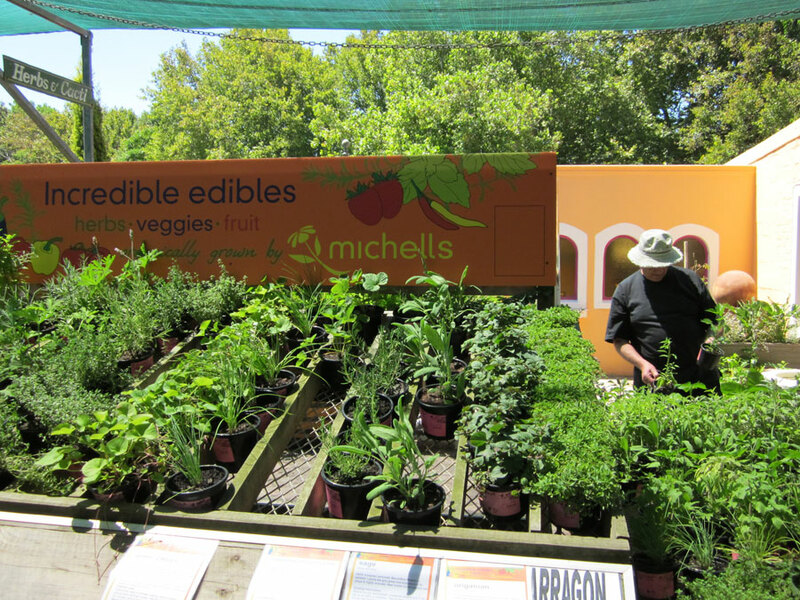 The team approach is something I’m currently working on for a food blog I’m developing. Still working out the bugs. I’ll watch with great interest here… you have great content!